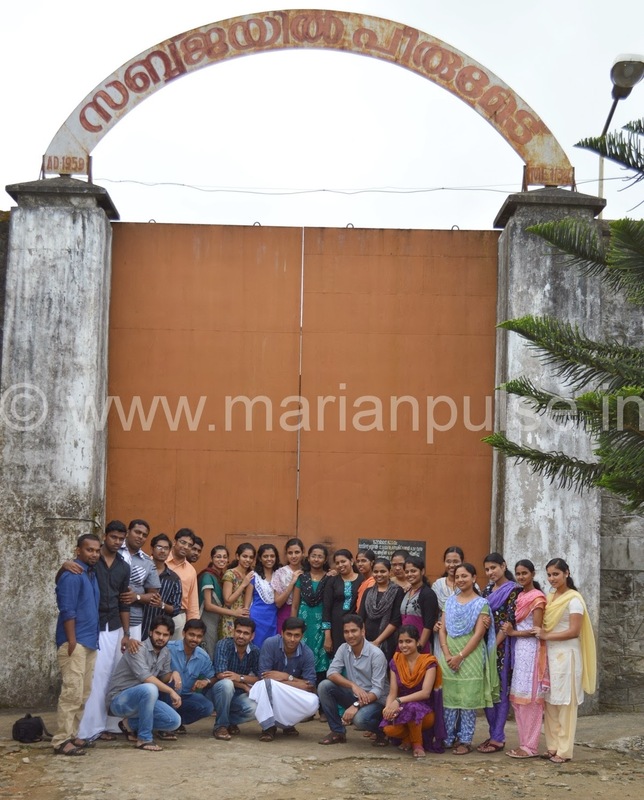 The 2nd Year M.Com-PGDM students celebrated the day of Gandhi Jayanthi along with the inmates of Peermade Sub Jail . Students shared the message of Gandhi Jayanthi and conducted cultural programmes there. 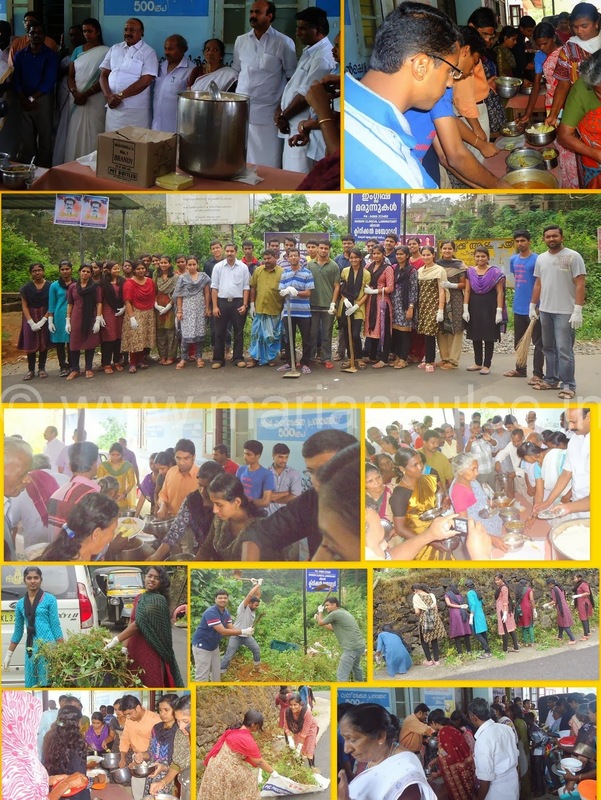 The 1st Year students spread the message of Gandhi Jayanthi by cleaning the surroundings of Govt. Hospital Peermade and served food for the poor patients in the hospital.